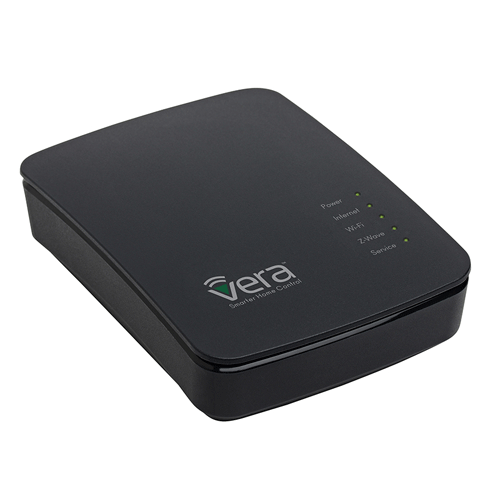 Vera released a fix for the USB BUG of the Vera Edge. For those customers that are using USB to Serial Adapters with VeraEdge. We've found an issue with certain adapters that may require an additional software update to allow them to communicate properly. Please email usb@mios.com for update instructions, or to schedule an appointment with Technical Support and we'll perform the update for you, as a courtesy. As always, thanks for your patience, understanding, and support. If you are having issues updating, please email me and I will get you set up with support ASAP.